I have Endo : Can I donate my organs? One of the things I really enjoy about WordPress is that it allows you to see some search terms that brought people to the site. 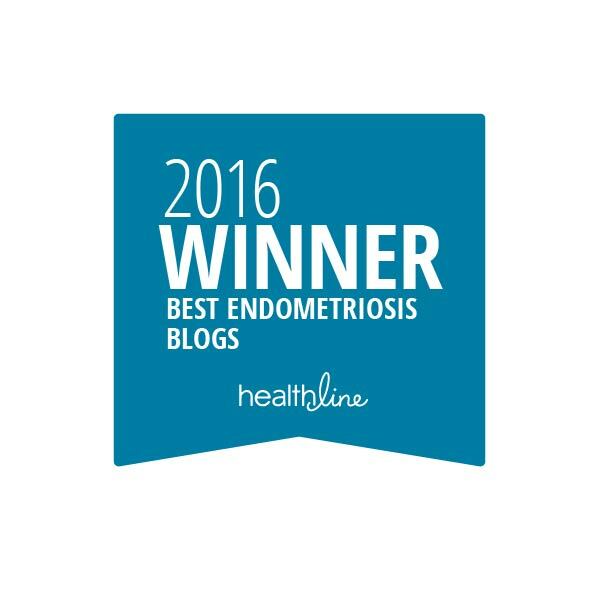 This week, someone searched online for “can I donate my liver if I have Endometriosis on my liver?” What a great question! I also have Endometriosis on my liver (the doc couldn’t remove it due to the sensitive nature of the organ, but slapped some medication over it to hopefully slow it’s progression and ability to spread). So let the research began. I haven’t been able to locate any site that specifically says you are unable to donate your organs purely because you have Endometriosis. In a nut shell, upon your death (if you are a registered organ donor), the medical examiner will look at your state of health when you died and the health of your organs and determine exactly what can, and cannot, be donated. They will likely run a barrage of tests to make sure they won’t be passing on any potentially-terminal illnesses, too (HIV positive and cancer patients are not able to donate organs). The final decision rests in their medically-trained hands. Remember, the donation doesn’t have to be a liver; someone could need your skin, your eyes, your heart, etc. Just because they may not be able to use one organ doesn’t mean that they can’t use others…And who’s to say they can’t use our Endo livers? All websites I read encourage you to become an active organ donor, if you are not already. If you want, there are links below on where to find out how to sign up to be an organ donor in your area. 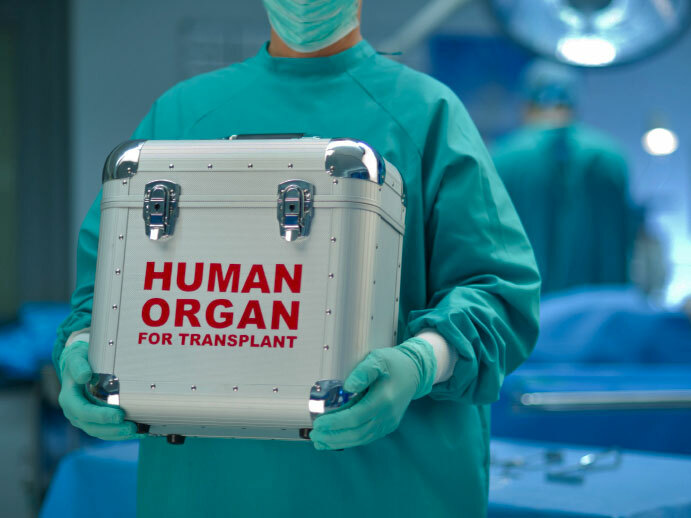 And interestingly enough, some countries (such as Belgium, Poland, Portugal, Spain, and France) have a “presumed consent” rule when it comes to organ donation. Unless the decedent specifically requested that no organs be donated, they’re donated. The New Zealand Blood Service have asked that you wait approximately three months after any Danzanol treatments before donating blood, and this is assuming you presently are not suffering from any Endometriosis symptoms. A medical officer will also review your condition and history before clearing you to donate. Endometriosis does not affect our ability to donate blood. However, if you are having low iron levels, you may not pass the hemoglobin test (where they prick your finger and check your levels) in order to give blood. If you don’t pass, you can always come back and try again. Eat lots of leafy greens! For a database of all countries that perform organ transplants, and their contact information for each donation agency, please check out the International Registry in Organ Donation and Transplantation.